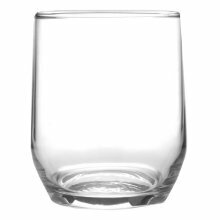 The glassware within the Essential and Hobnobs range embodies products with functional design, durability and simplicity. 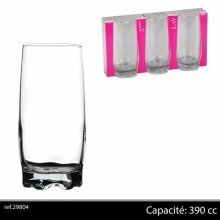 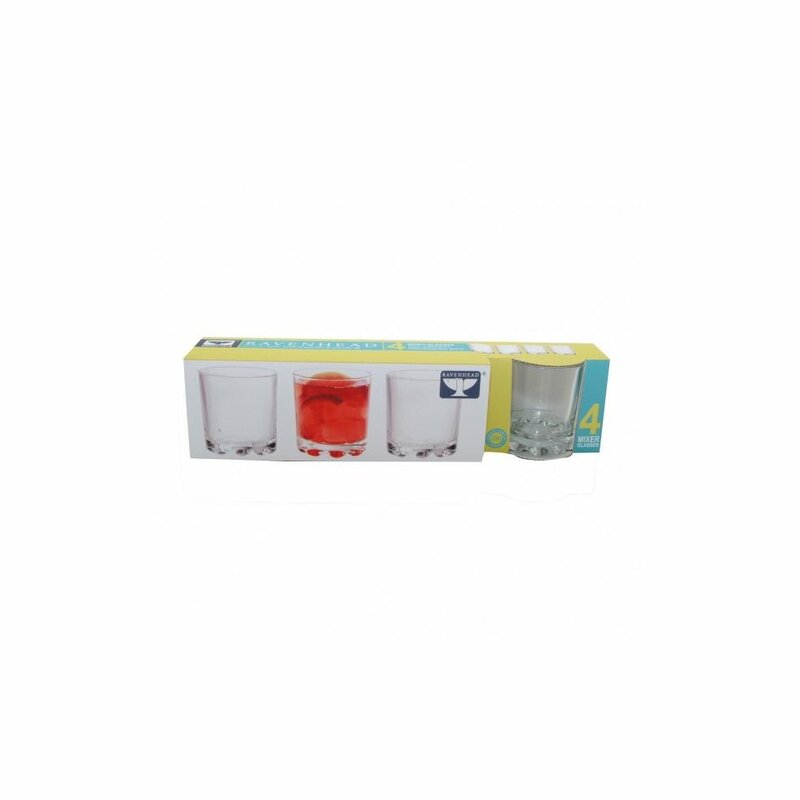 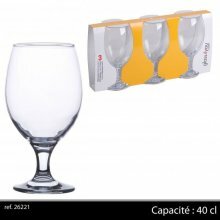 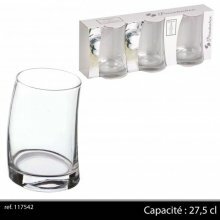 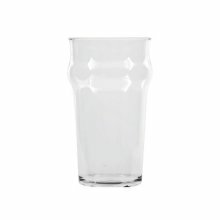 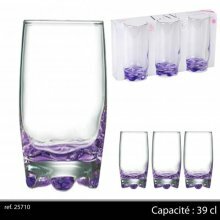 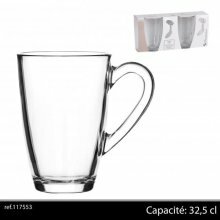 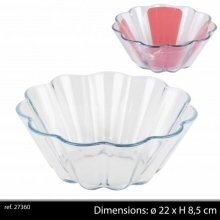 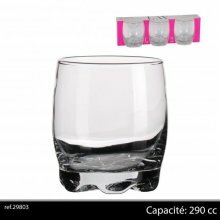 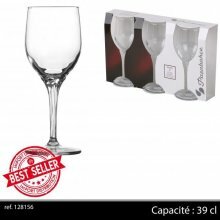 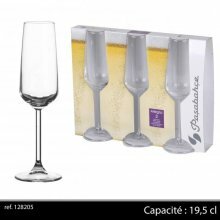 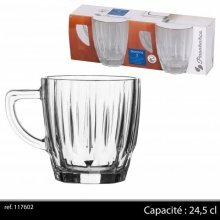 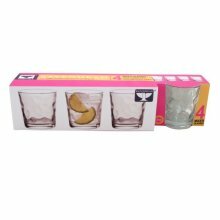 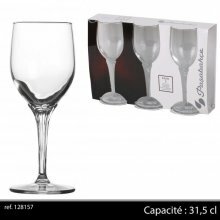 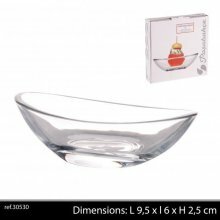 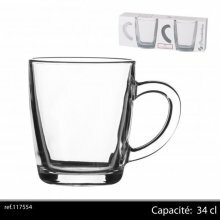 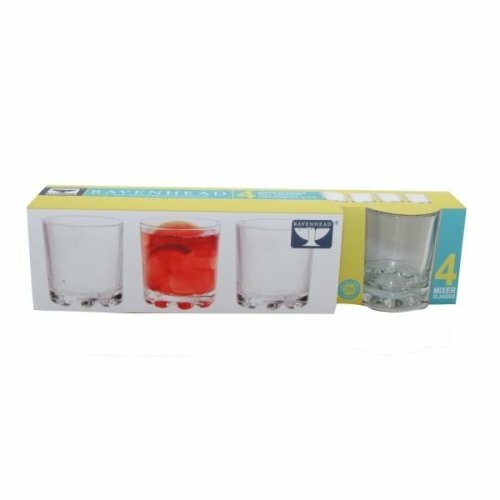 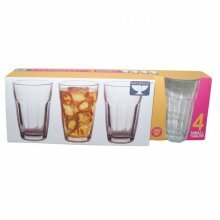 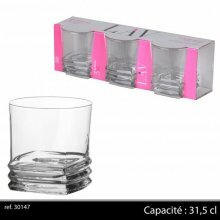 Ideal for demanding and uncompromising households, that require dishwasher safe, quality glass for everyday use. 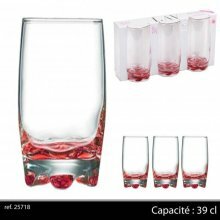 Perfect also for parties and barbeques.